By the mid-2000s, a lot of head units got phased out by a system of integrated receivers. Soon after, USB and Bluetooth connectivity started becoming standard. Of course if you’re lucky to have a relatively new model year car, then you really don’t have much to worry about regarding these systems. 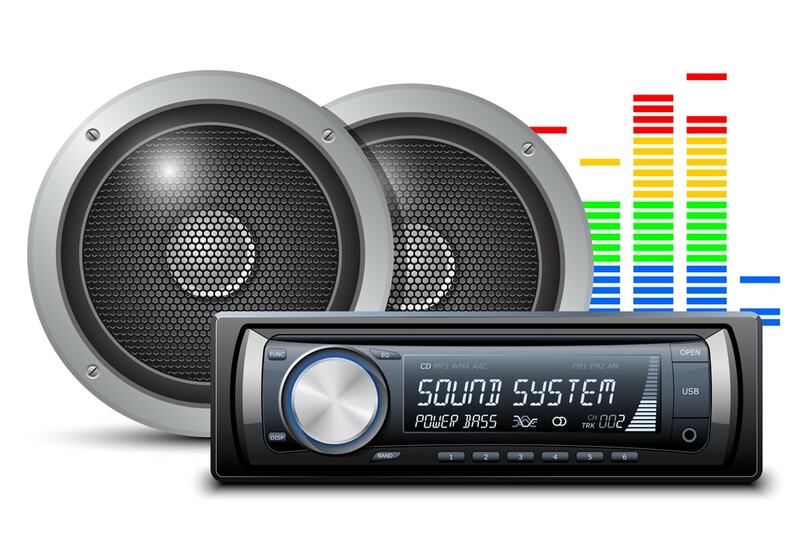 However, we at Endurance know there are millions of cars that all but predate the vast majority of these factory audio system evolutions. Sometimes you just want to bring your car into the proper time of podcasts and music streaming like Spotify. My car is pretty well kept and thus the stereo/surround system is actually really great. Thanks to Scion wanting to reach out to the youth market, it also packs a wallop. But what if it didn’t? What if the buttons and touch screen just stopped? In that case, you can find a Dual XDM16BT Bluetooth receiver at Walmart for about $19.84. Follow the instructions. With a little wire-stripping and crimping, it works. It’s nothing fancy, and sticks out of the dash oddly but it gets the job done of sending all the necessary signals to your speakers. Few cars come with docks for the classic iPod or mp3 players anymore. Bluetooth was not standard until very recently. And chances are most of us don’t use an MP3 player that’s just a dedicated MP3 player anymore. So you’re probably going to want a Bluetooth connection to your car not just for music but hands free calling as well. At $20, Anker’s SoundSync Drive transmits Bluetooth audio via an AUX jack. 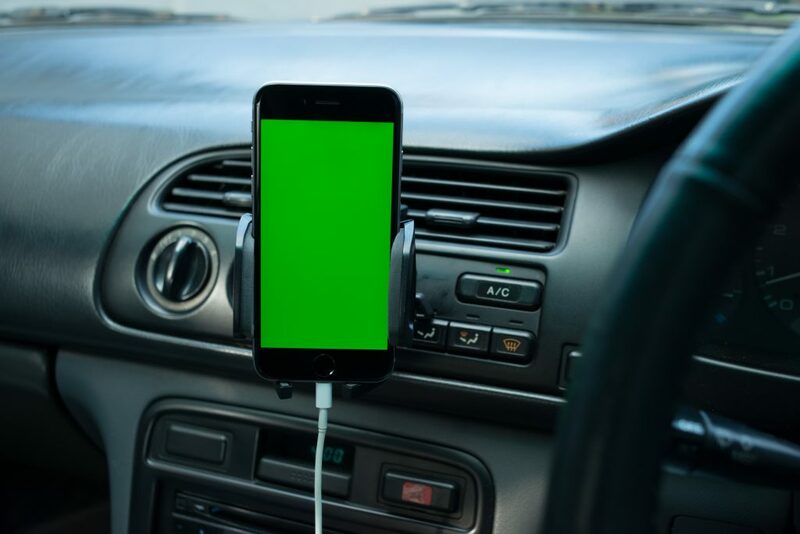 The catch is that it requires power via a 12-volt USB adapter plugged into your car’s lighter. You’ll be tangled up in a few wires depending on how far the aux jack is from the lighter. Verdict: Solve the power issue and you have Bluetooth in your car. Let’s say I bought my Scion without any infotainment system. Or I bought a car without a stereo or speakers. 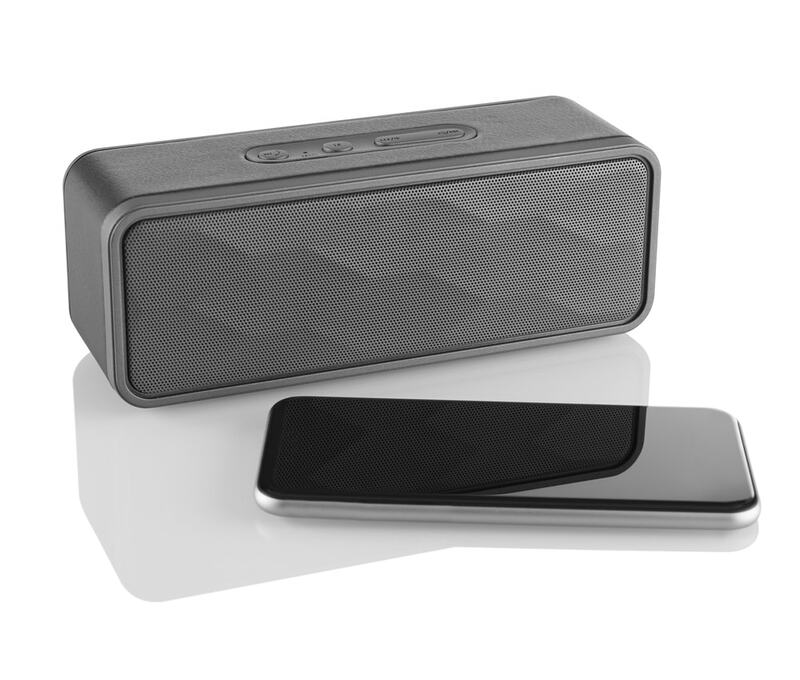 The best choice is actually a battery-powered Bluetooth speaker. The Ultimate Ears Wonderboom is cheaper than the premium and popular Bose models. But it is also the size of an average grapefruit and very loud but also crisp. The battery lasts about ten hours between charges, and is waterproof. No Wiring required unless you plug in its included charger on the cigarette lighter. Verdict: It’s cheaper and easier than installing a whole sound system. So there you have it! 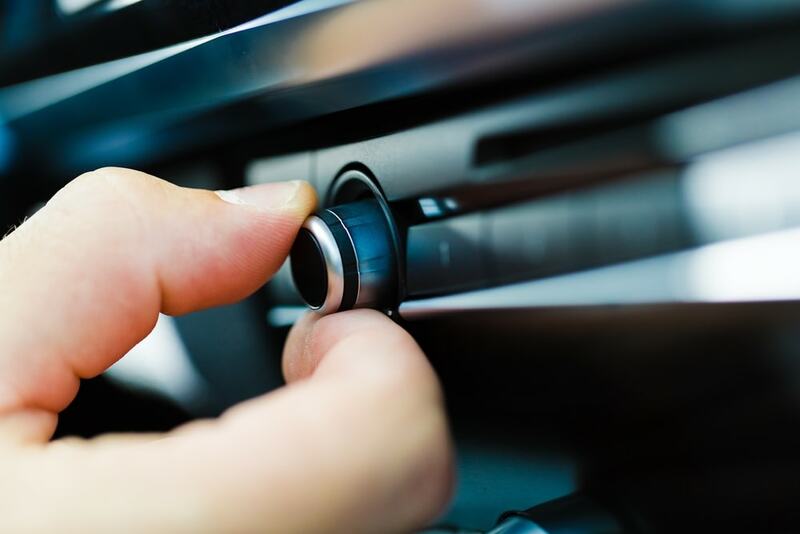 3 very easy solutions for upgrading, replacing or just adding a stereo system for your car. Did we miss any? What kind of setup do you have? Comment below and let us know!